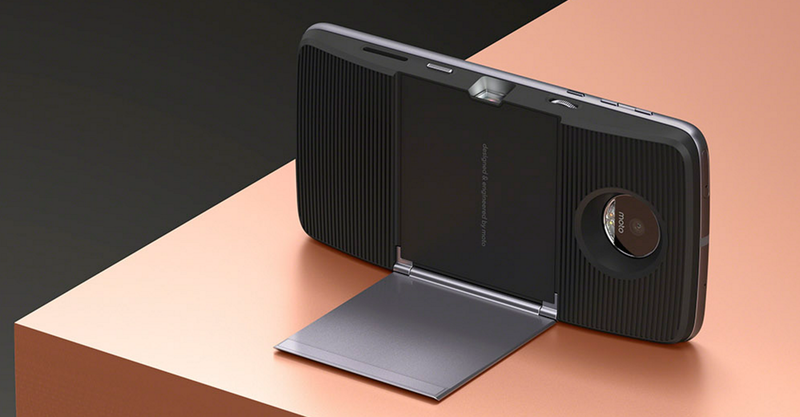 Now under Lenovo, iconic tech brand Motorola is once again entering the mobile devices scene with the launch of the Moto Z and Moto Mods, powerful complementary modular Moto Z accessories that add a variety of useful features to the flagship phone. 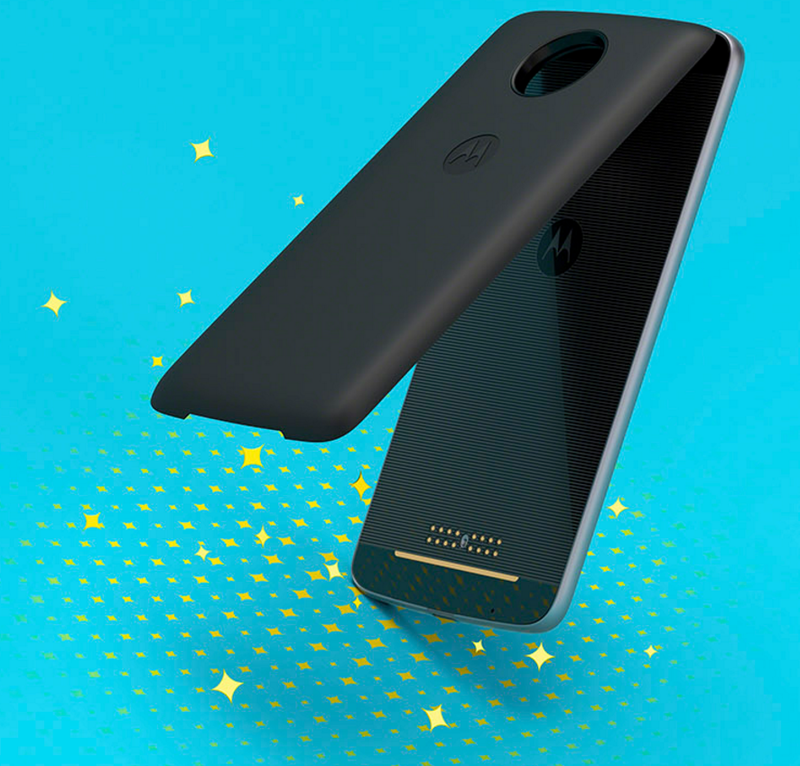 Made to quickly connect to the main device using strong magnets, the Moto Mods integrate easily and seamlessly into the Moto Z without having to turn off the handset or remove its back plate. “Filipino millennials who wear many hats demand ultra-functionality, enhanced productivity and extreme mobility. We are proud to usher in a new era of mobile experience with the launch of the Moto Mods, which allow users to transform their phone’s style, power and entertainment capabilities effortlessly in a snap as they play multiple roles in their day-to-day life,” shared Mr. Dino Romano, Country Manager for Lenovo Mobile Business Group Philippines. The small but powerful Moto Insta-Share Projector projects up to 70-inch images on to any flat surface and comes with 1 hour additional battery life for weekend movie marathons. This mod is also perfect for sharing photos and videos with your friends whether in a house party or when you're outdoors glamping in your tent! With this cool modular boombox, millennials can instantly chill with their friends with high-quality mobile audio that lasts for up to 10 hours. Share your favorite music tracks with your barkada and even watch movies together without using earphones! 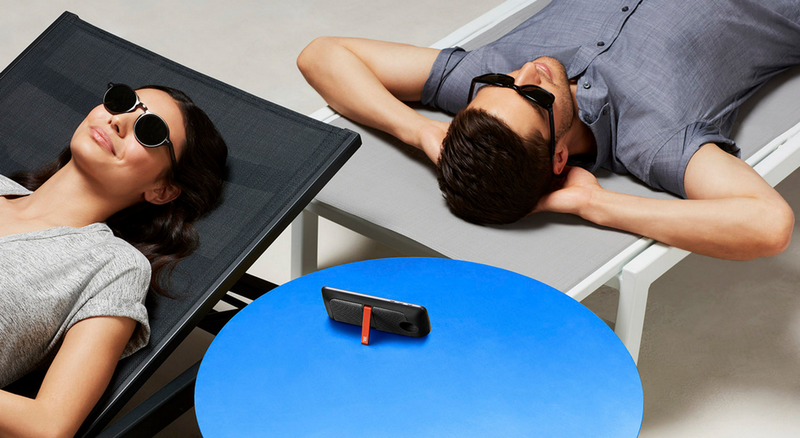 Go for days without charging you Moto Z using the Incipio offGRID Power Pack that adds 22 hours of battery life to your handset! For mobile warriors who who need their smartphones up and running 24/7, you can count on the TurboPower (TM) for an instant recharge. Useful and hip, the Incipio offGRID Power Pack comes in stylish designer versions, so millennials can still look trendy while recharging their Moto Z.
Hasselblad, the camera brand that was used to snap photos of the moon landing and the pioneer behind mirrorless digital cameras, brings the Hasselblad True Zoom Camera Mod to the Moto Z to satisfy mobile photographers’ demands and whims. 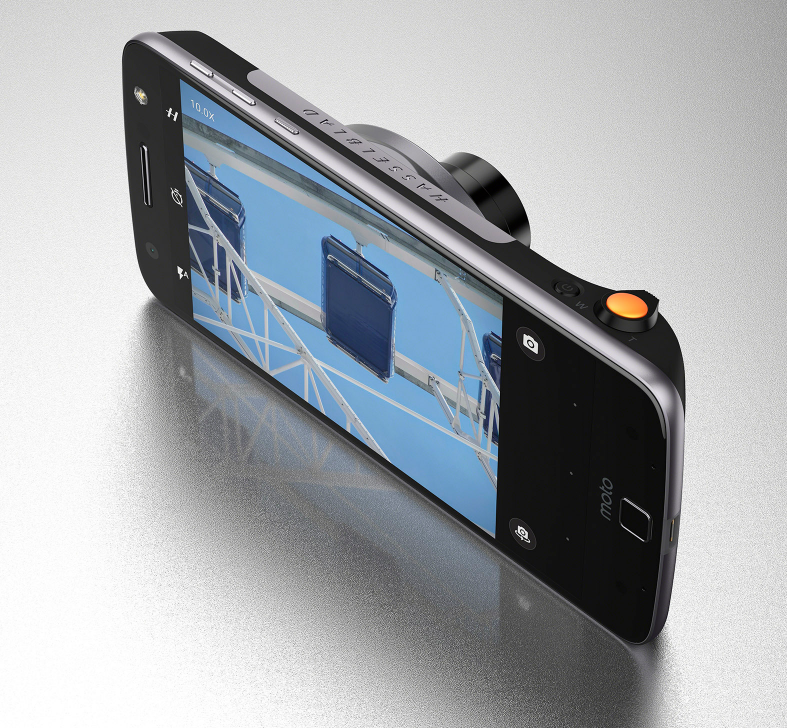 Featuring 10x optical zoom and 12MP sensor resolution, the Hasselblad True Zoom Camera Mod lets users to take high-quality photos with enviable precision and even has Optical and Electronic Image stabilization to prevent shaky photos and videos! On top of that, this camera mod shoots videos at 1080p resolution, has a bright Xenon flash, and can save photos in RAW format for better post-processing. Flaunting the trademark Hasselblad design and ergonomics, complete with physical zoom and shutter buttons, the legit Hasselblad True Zoom Camera Mod delivers a premium mobile photography experience like no other. When you're not using any of the above-mentioned mods on your Moto Z, you can snap on a Moto Style Shell to bring on the fab in a snap with premium-designed back shells that transform the powerful handset to reflect your personality. Available in real wood, leather, ballistic nylon and patterned fabric, the Moto Style Shell Mod offers a number of stylish options letting you show your their individuality. The new Moto Z smartphone retails for Php 33,999 at Lenovo and Moto Stores and authorized channels nationwide. On the other hand, the Moto Mods are available at select MemoXpress and Silicon Valley outlets (SM North EDSA, SM Megamall and SM Mall of Asia).